Professional production line and work-flow. We manufacture kinds of high-quality steel coils and tubes. Our products have won the trust and praise of domestic and global customers and widely accepted by customers from Europe, the USA, South and North America, Africa, the Middle East and Southeast Asia etc. We can provide OEM and ODM services. We can make products and design according to your specific requirement and market demand. The company name, address and contact information can all be printed as you need. 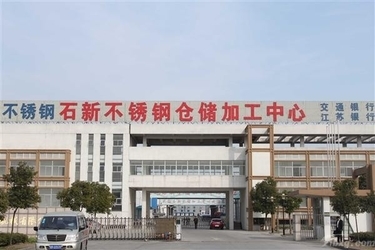 With excellent products and service, we have established long-term cooperation with both domestic and oversea companies. Good performance of high strength stainless steel demand.